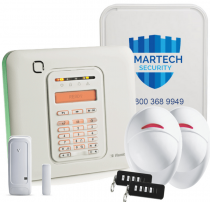 One of the main benefits of using wireless security alarm system is the flexibility of installation. 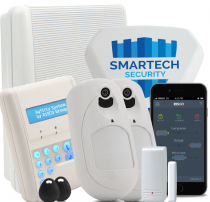 Wireless alarms are entirely stand-alone with a long-life battery and on-board tamper detection, and provides instant visual detection and alerting on a range of incidents including intruders, flooding and smoke. 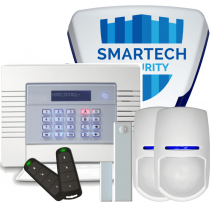 They are perfect for British homes, garages, shops, offices and retails units. 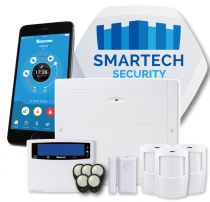 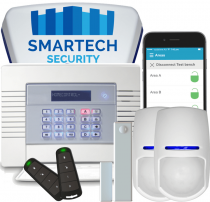 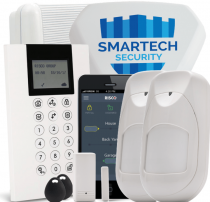 Many wireless brands include similar features of motion detection, perimeter protection, visual verification, remote connectivity, partition specific arming and disarming, call, text and app alerts. 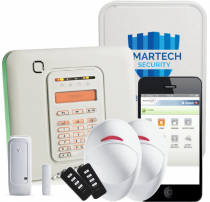 Try browsing our selection of Burglar Alarm Systems to find everything you need to start securing your home wirelessly.